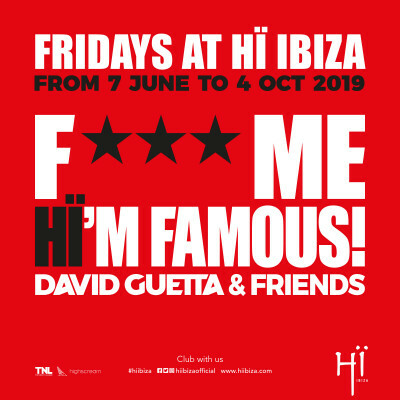 The glamorous party F*** Me I’m Famous by David Guetta moves onto Hï Ibiza for an impressive 18-weeks residency. After many years being the most popular event in Pacha Ibiza, the French Dj brings his night show to Playa d'en Bossa. David Guetta's debut will take place on June 7th and will continue con Friday nights until October 4th. 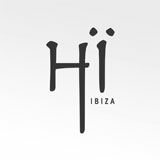 This new chapter at Hï Ibiza will have David Guetta leading the night alongside some of the best commercial DJs of the moment. Also, join BIG by David Guetta every Monday at Ushuaïa Ibiza. Grab your limited Super Early Bird Tickets (20€) before sold out!